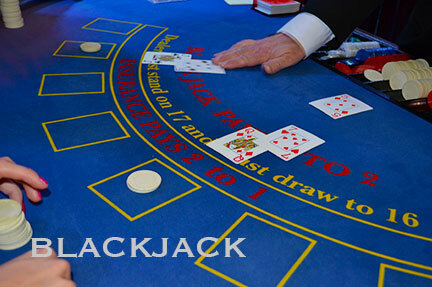 Quickfire Blackjack: Learn how to make money at Blackjack. One of our most popular seminars, you will master basic strategy and advanced money management. 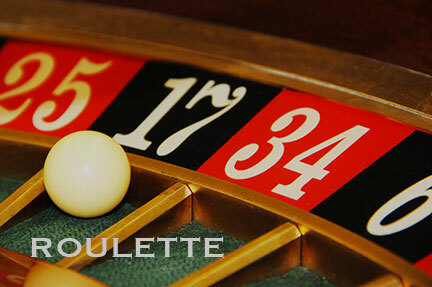 Roulette Revealed: In this training we reveal not one but two completely methods which show you how to change the odds in your favour. No more “hoping” or Red/Black for you. 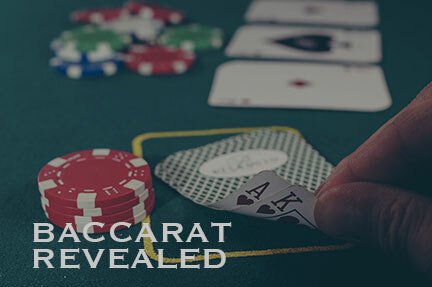 Baccarat Revealed: Our original seminar, held in Zurich Switzerland and recorded in HD. Seminar attendees learned how to play Baccarat with in-depth analysis and charts. 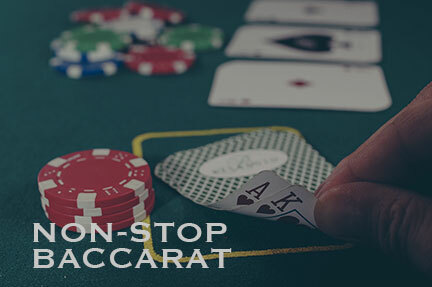 Non-Stop Baccarat: The fast-selling casino based training we have every done. 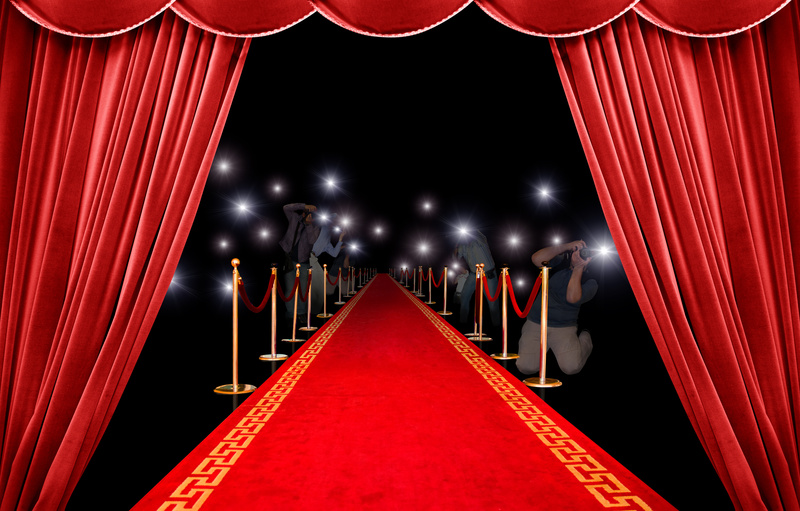 You’ll learn how to combine analytics with effective betting strategies while lowering risk. 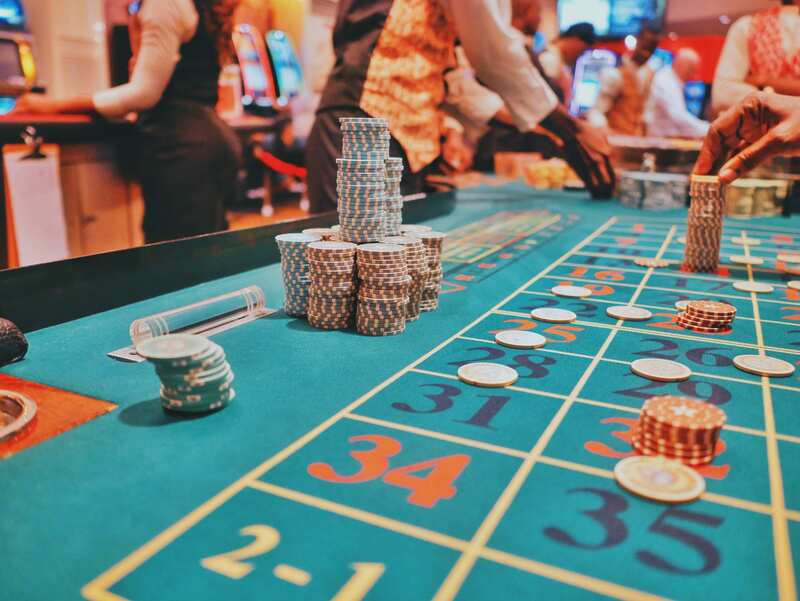 SOS Casino: Learn the methods that we have been using to win for years. A unique system that can be used with both Baccarat and Roulette, so you can stay under the radar. Streets Ahead Roulette: Our latest Casino program has people raving about the results banking $1000’s in their first week. This is the true gem of the package.